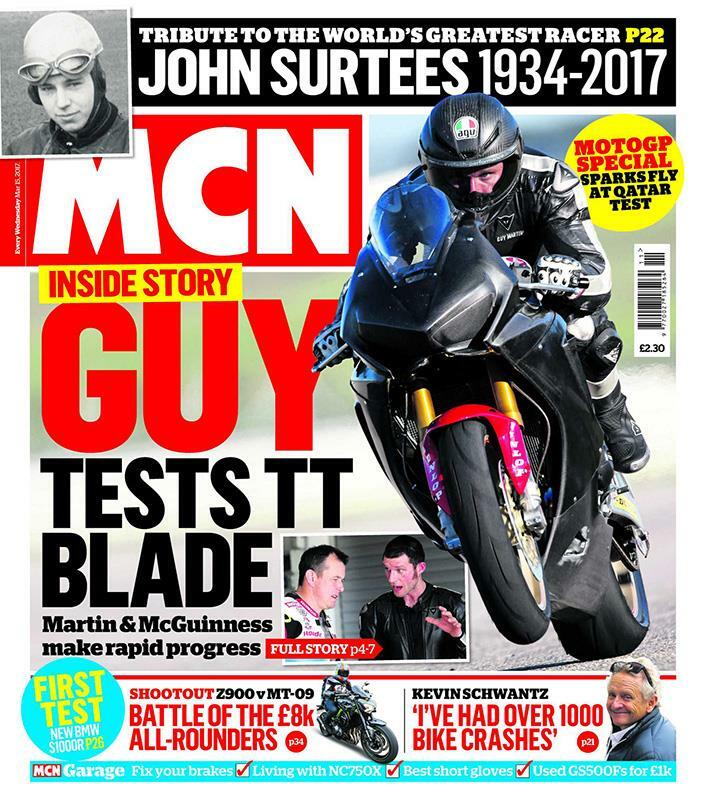 In this week’s issue, we have the inside story from Guy Martin's first test onboard the new Honda Fireblade at the Monteblanco circuit in Spain with team-mate John McGuinness. BMW's S1000R Sport has always been fast, frenetic, friendly and flexible. For 2017 it's 2kg lighter, 5bhp more powerful, and comes with an improved electronics package. 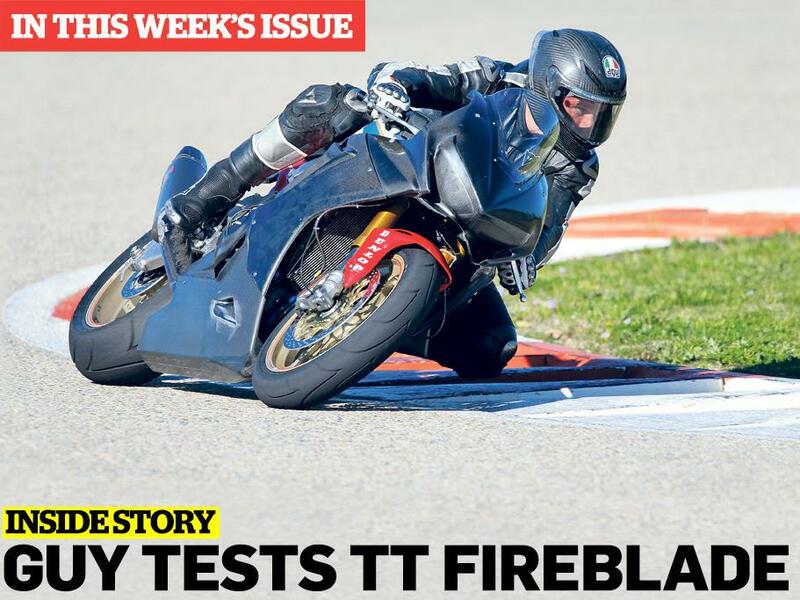 All the news and gossip from the final MotoGP test before the opening round as reigning champion Marc Marquez crashed five times and Maverick Vinales set the fastest time. Jason O'Halloran and Dan Linfoot are convinced the new Honda Fireblade has the potential to fight at the front. after the pair made their debut on the new bike at Monteblanco.